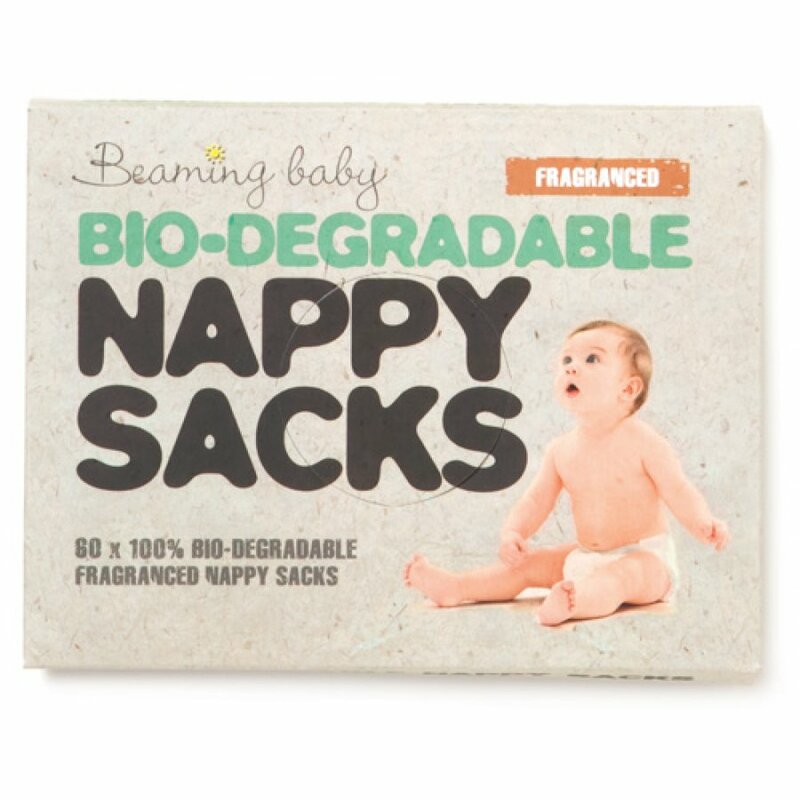 100% biodegradable and 100% compostable these nappy sacks are perfect for clean easy and environmentally responsible disposal. 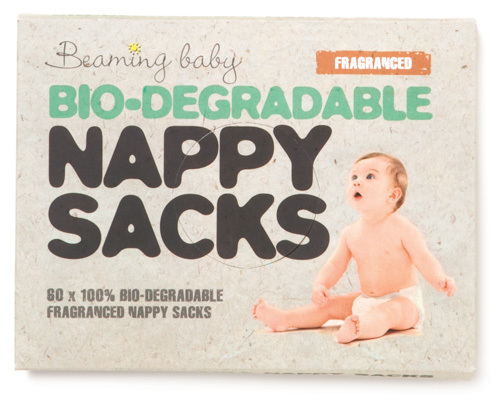 Easy to pull out the next bag from the 100% recycled paper box each bag will leave no harmful residues and will degrade completely within 2-5 years. Dimensions when flat: 20cm x 12cm excluding handles. Made to fit 1 nappy. Warning: Do not flush down toilet this could block your toilet.